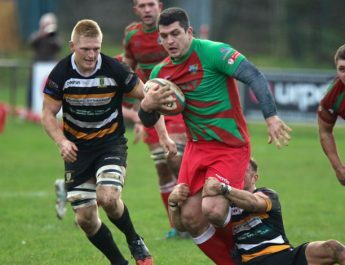 Bedwas head west to Carmarthen Quins on Saturday as League Rugby takes over the focus as the team looks to move away from the drop zone. 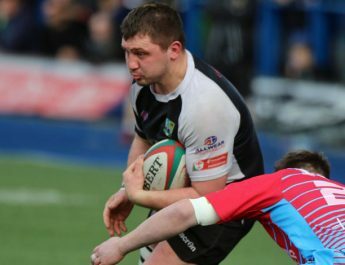 We welcome Rhys James a tight head prop who has signed from Merthyr to the team. 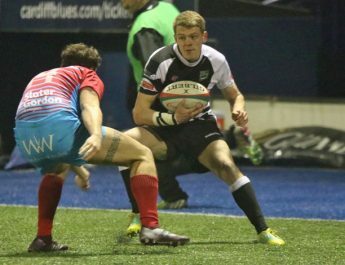 He joins Brynley Toms and Alun Rees in the front row. Gareth Allen and Craig Hudd complete the front five with James Richards, Nathan Hudd and Dale Rogers completing the eight. Behind the scrum Luke Crane comes in at scrum half, Adam Williams moves across to left wing with Lewis Bowden and Connor Williams at centre. Evan Lloyd continues at fly half with Jordan Rees and the recalled Joe Scrivens completing the back two. 15. Joseph Scrivens, 14. Jordan Rees, 13. Connor Edwards, 12. Lewis Bowden, 11. Adam Williams, 10. Evan Lloyd, 9. Luke Crane, 1. Brynley Toms, 2. Alun Rees ©, 3. Rhys James, 4. Gareth Allen, 5. Craig Hudd, 6. James Richards, 7. Nathan Hudd, 8. Dale Rogers. 16. Sam Cochrane, 17. Mike Dacey, 18. Rhys Hutcherson, 19. Jonathan Davies, 20. Bradley Hill, 21. Rory Harries, 22. Jacob Chilcott, 23. Pat Lewis. 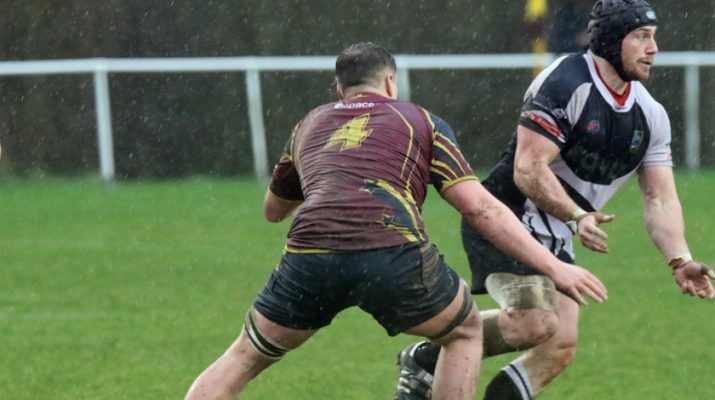 March 28, 2019 Ian Lovell Comments Off on Team News for Saturday’s match, dedicated to the memory of Alwyn Thomas.